TORONTO—In a push to make its brand a household name, Chinese telecommunications giant Huawei often taps into the favorite pastimes of the countries it’s trying to expand in. In Canada, the company is a major sponsor of “Hockey Night in Canada,” and in Poland, it has used soccer superstar and national team captain Robert Lewandowski to sell its brand. 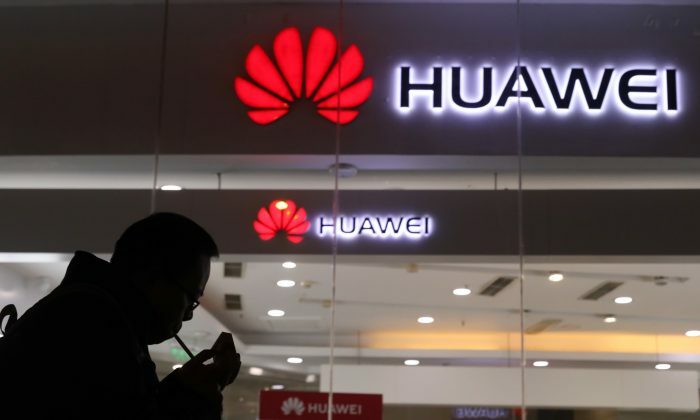 In both countries, however, Huawei has received a barrage of negative publicity in recent weeks, being at the center of an escalating international spat between Canada and China, and linked to espionage in Poland. Last week, Polish authorities arrested a senior Huawei employee along with a Polish national on suspicion of espionage. Poland is now considering banning the use of Huawei’s products and is calling for a joint EU and NATO position on the company. Canadians Michael Kovrig and Michael Spavor, captured by the Chinese regime shortly after Meng’s arrest, are still in detention without legal representation. 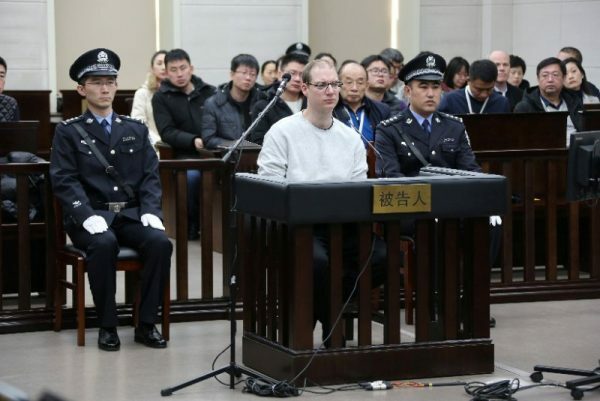 And this week, a Chinese court sentenced Canadian citizen Robert Schellenberg, previously sentenced to 15 years on drug smuggling charges, to death following highly unusual proceedings and wide state media coverage. On Jan. 16, news emerged that Ti-Anna Wang, a Canadian citizen whose father is a political prisoner in China, was briefly detained with her family and interrogated while transiting through the Beijing International Airport. Sheng Xue, a Chinese-born Canadian author, says the reason for Beijing’s escalating reaction to Meng’s arrest is that it exposes China’s flagship company to scrutiny. “Huawei is the high-tech nuclear submarine of the tyrannical Chinese Communist Party. The arrest of Meng Wanzhou in Canada brings this submarine to the surface, so this makes the Chinese regime very frightened and angry,” Sheng said. Canada is currently evaluating whether to allow Huawei to be part of its 5G network, the next generation in internet technology. The majority of Canada’s allies in the Five Eyes intelligence alliance have already rejected Huawei from their 5G networks. Jacob Kovalio, an associate professor at Carleton University’s Department of History and an Asia researcher, said Beijing is worried that if Meng is extradited to the United States, she could “spill the beans” under interrogation, which could have very bad implications for the regime. Huawei was founded by Ren Zhengfei, a former officer of the People’s Liberation Army and the father of Meng. Meng was arrested in Vancouver on Dec. 1, charged by the United States with misrepresenting Huawei’s relations with a Hong Kong-based company that did business with Iran, exposing banks to the risk of violating U.S. sanctions against Iran. Although a number of Canadians have been detained since the date of Meng’s arrest, Canada only changed its travel advisory on Jan. 14, once Schellenberg was sentenced to death. 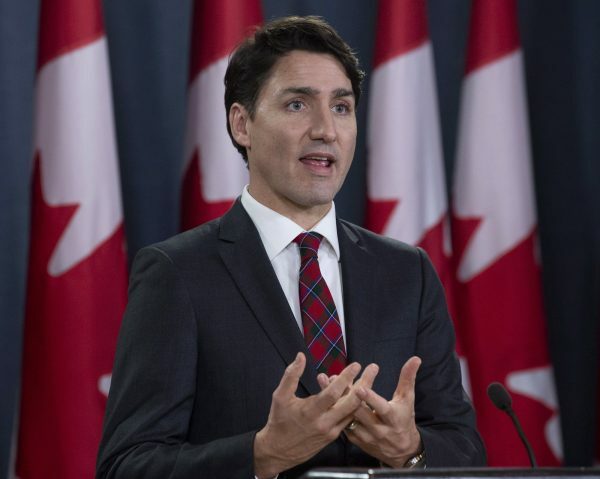 Prime Minister Justin Trudeau called the death sentence arbitrary and said Canada is extremely concerned. Beijing responded by issuing its own travel warning to citizens wanting to travel to Canada and blasted Canada for making “irresponsible” comments on the issue. Kovalio says Canadian leaders should have reacted more unequivocally in response to China’s actions against Canadian citizens. “An aggressive, totalitarian, neo-fascist regime like Beijing respects only those who respect themselves,” he says. Brian Lee Crowley, managing director of the think tank Macdonald-Laurier Institute, said China doesn’t respect weakness. “China’s bad behavior towards Canadians citizens in China is itself a symptom of China’s belief that Canada is a weak country that is anxious to get China’s approval,” Crowley said. For the time being, he said, there are a number of things Canada can do in response to China, including expelling the Chinese ambassador to Canada, Lu Shaye, who wrote in an op-ed about Meng’s arrest that Canada and its Western allies are white supremacists.